Congratulations, you’ve achieved your dream to become a leader. All that hard work and dedication has paid off, but now what? While it’s exciting to be elevated into your first time manager role, it can also be a little intimidating at the start. The good news is that being an effective manager is a skill that any person can learn. We look at a few easy to implement strategies you can use to get you on the right track in no time at all. It’s always a good idea to take the time to inform your new team of the vision you have in mind. Communicate your mission and goals for the next six months or year, and get them as excited as you are about the future. Passion is contagious, so don’t be afraid to show your enthusiasm. People will be inspired by your drive and will do a better job as a result. The best way to gain reassurance that you are doing the right thing is to find someone who has been in your shoes. So, find someone who is in a leadership position and feels comfortable in that role. 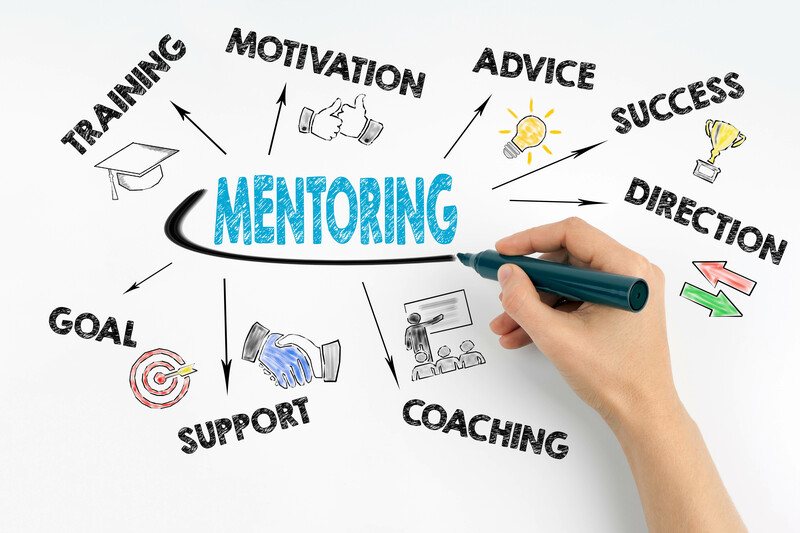 A mentor is invaluable in that they will help you troubleshoot situations that may be tricky or can act as a sounding board when you need to talk it out. At the end of the day, we can’t always see all the angles, and a mentor helps give you that extra perspective you are looking for in order to make a better decision. Look at the broader role your company plays within the business landscape and you will be able to be a quality manager down the line. While you may not use this information today, or even tomorrow, knowing all the facts and the innate details of how your business functions is the key to problem solving effectively as well as providing pro-active solutions and recommendations to upper management. Once you are empowered with a position of leadership, people with no previous managerial experience tend to either be tentative to use their new power effectively, or overdo it and become overzealous in their approach. Micro-managing is an ineffective way to lead and rarely pays off long-term. At the end of the day, if you need support, pick the best person for the job and outline clear expectations of what you want. This will set them up for success. Being hands on is one of the best ways to show leadership without having to open your mouth. Employees usually respect their bosses and managers who are willing to get down in the trenches with them. As the saying goes ‘actions speak louder than words’ and while they may not even be conscious of it, employees will be watching you for your actions and responses to key situations and issues. If you handle these well, you provide a roadmap for them and set an example for them to follow. Plus, it’s always more motivating and encouraging to see your boss doing the work alongside you. Avoid flip-flopping on decisions and you will be golden. Employees appreciate consistency from their managers, and value fairness. While they may sometimes complain, at the end of the day, most people will be able to identify integrity. Setting clear ground rules and applying them fairly to all employees is the best way to also gain trust with your team. Even if they grumble from time to time, they appreciate it. Never underestimate the value of one-to-one sessions. Extroverts have a tendency to speak up in meetings and are not shy about sharing their ideas. However, on the flip side, introverts tend to be better listeners and are more open when personally approached. Making the time to chat to your team members individually will open doors and help each employee feel valued. This can never be overestimated, plus you will gain valuable insight into the history of different issues and be in a better position to lead from the front effectively. This entry was posted in Business, First time managers and tagged business management, first-time manager tips, internal, leadership strategies, leading from the front, looking to the future, promotion, workplace solutions. GDPR – What does this mean for me as a UAE business?